This year our organization will become a participant of a new major international project called «Building Bridges». 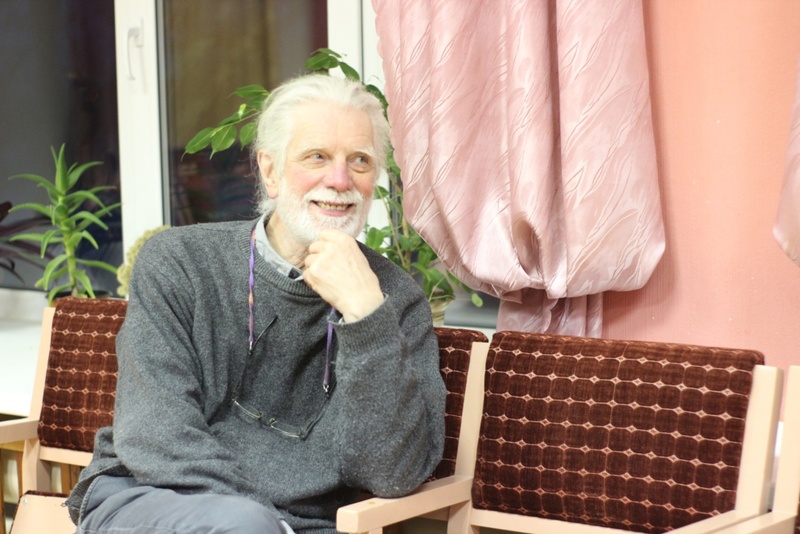 It is designed for three years and prepared by specialists of the Norwegian University College of Rudolf Steiner, including our long-time friend Petter Holm. The main idea of the project is to support and develop practically oriented higher education in the fields of social pedagogy and social work in the three countries of the former Soviet Union – Armenia, Georgia and Kyrgyzstan. Within the project, a large group of scientists, practitioners, cultural workers and students from these countries will make a series of trips to learn about international experience and modern innovative methods of rehabilitation and social inclusion of persons with disabilities. This will contribute to public progress and implementation of the UN Convention on the rights of persons with disabilities. The project provides for wide cooperation and close partnership between educational institutions, public and private non-profit social organizations not only in Norway, Armenia, Georgia and Kyrgyzstan, but also in Russia. At one of the phases, which will be held in June this year, an international delegation of 20 people will visit the village of Verkh-Neyvinsky, where on the basis of «Blagoe Delo» will study our already considerable practical experience and theoretical developments in the field of rehabilitation of persons with disabilities, get acquainted with the activities of craft workshops and listen to seminars prepared by our employees. In addition, the participants of this project will come in December to the next festival «Inclusive art» in Yekaterinburg, one of the co-founders of which will also be «Blagoe Delo». Our organization is open: Monday to Friday, 9:00 to 18:00. Verkh-Neyvinskiy settlement, Prosvesheniya street, 51a.